Blogging is a needed means of communication. It's surprising what blogging can do for a writer. Not only can you find hundreds of ideas to write about, in some cases, you can even come up with a few in a matter of moments. It's as if you have that moment and that time to write. 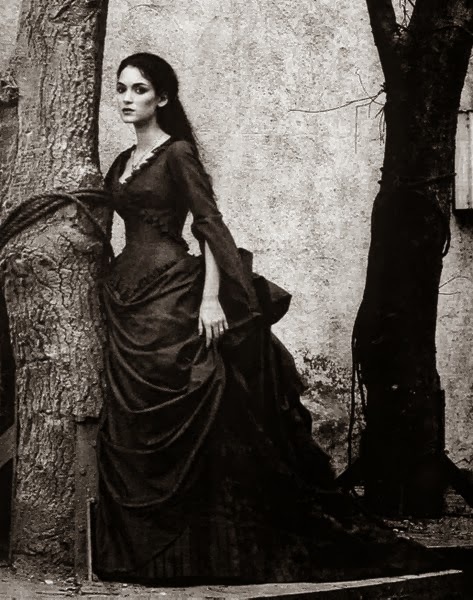 It can be about Transylvania, or about politics or world events. 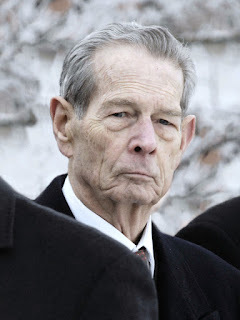 For example: King Michael of Romania passed away. 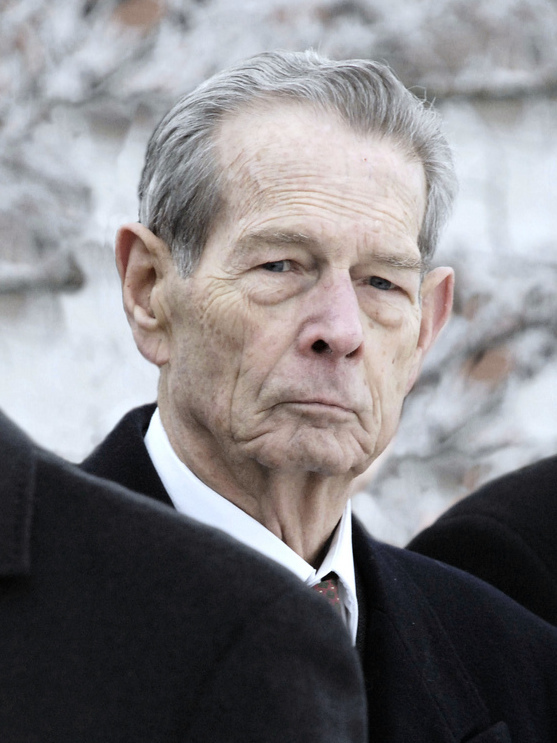 He was an elderly statement, who lived through one of the many major events in the world. He outlived almost every statement of his time. Yet, he never needed to share his views on a small forum. He had the world. He knew his part in history and he knew how to communicate with the people he needed to. He understood that he could share what he knew even if it wasn't what people wanted to hear. Communication, is your platform for sharing, sharing what you know and what you feel is right. It is also the platform for success. In this case, is success something that is monetary? Is success something that you choose to have. How scared are you of that word? How much does it scare you to change? You succeed beyond you dreams. That's a whole other thing, you might say it was luck, or just purely something that wasn't out of your comfort zone, but when you communicated in a different way after thinking and debating and then doing it, the blog post revived your love of blogging. Blogging to communicate to people and to be better than before- success is nice. 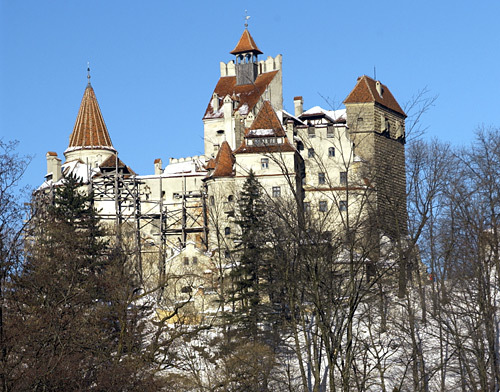 It's like building a castle, and, in Romania, there are many castles, and some are very famous. What this means is building it, and then seeing where it can go. It also means keeping it growing and expanding and renovating it. In my case, the love of writing about Transylvania was there, but my fear of success was greater. 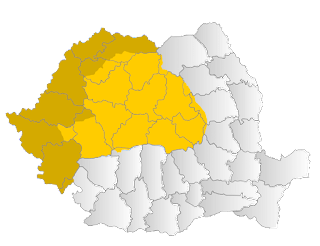 I can point to a blog post I wrote a number of years back- about maps of Transylvania, which shows something of the passion I have for the land and people. Maybe it's time to redefine success. One extra blog post a year? 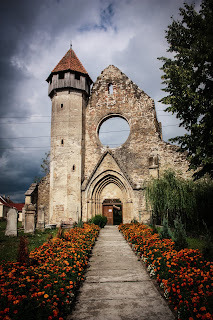 One more thing I can share about Transylvania? Write one more book? 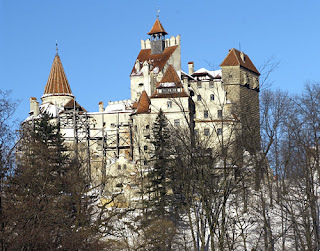 It's certain that there is a lot of information to find on Transylvania, and you can run a blog for years on it, you can write a lot on facts about Transylvania, and what it means to various countries, or you can build something greater and keep going. Your blog can be successful, and you don't need to fear this success, but you have to try. Sometimes, it is a matter of keeping on, and just aiming for better. In this sense, our platforms can grow, and while we might not be statesmen or huge money making success stories, we shouldn't fear our own blogs, and we should never give up on our dreams. Success is a daily choice, and even if you failed once, you know what not to do. If your blog is smaller than you'd like, see what you can do to make it bigger and better. 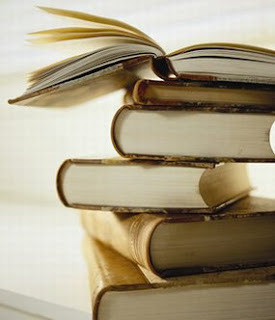 Stand up for your believe in your readers and yourself. Communicate your vision, build the castle you want and don't fear success.